Dutch label Outplay is proud to present their first vinyl release – A collection of four deep, warm and fuzzy house tracks by Outplay co-owners Daniël Leseman and Junktion. While both Daniël Leseman and Junktion are showcasing their individual talent on the release, their new collaborative project Fouk sees the light of day for the first time. 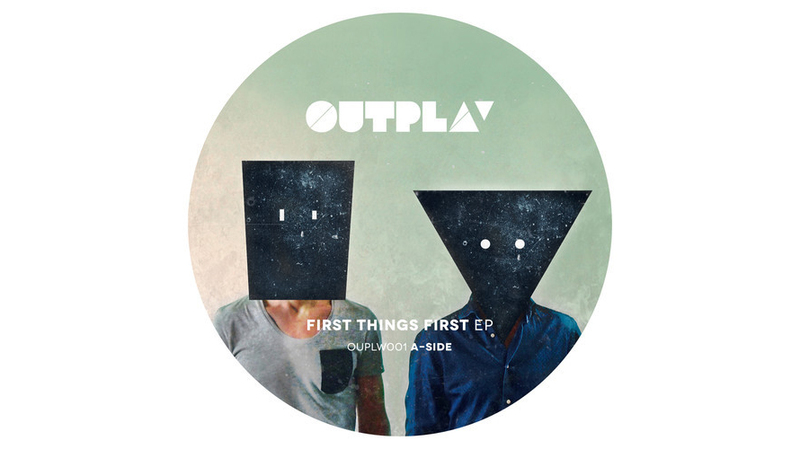 Influenced by the soulful house sounds of old Chicago and Detroit, this vinyl debut from Outplay shows you what they’re all about.